All File Recovery: The windows data recovery software recover all type of data i.e. photos, videos, audios, documents and other files. It comes with an added advantage of email recovery. This professionally designed tool help users to get their PST/ DBX/ EMLX files back, so there is no need for separate email recovery software as Recoverit tool does it for you. Recover Files from Empty Recycle Bin: Files deleted from the folders goes directly to recycle bin, so that you can restore them. However, if you empty the recycle bin or Trash folders then you will need Recoverit Data Recovery tool. The software has advanced scanning and search algorithm that retrieves files at once without any problem. High Recovery Rate in All Situations: The software offers easy, instant and fast recovery in all instances. 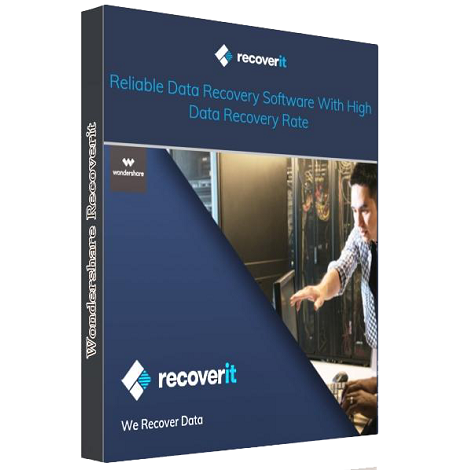 Recoverit data recovery tool has high recovery rate and works in situations like system crash, virus attack, formatted disk or files permanently deleted by user. It has a deep scan engine that get back files from these conditions. Recover Deleted Hard Drive Partition: Windows divide the hard disk to store media. The C: drive is usually allotted to operating system while rest is used for software and other applications. The recovery tool looks at each sector of hard-disk and recovers lost/ deleted partition in windows using FAT/ NTFS/ HFS file system. So, you can the entire partition of the disk with this recovery tool. Retrieve Files from Formatted Drive: With-in few steps the recovery tool retrieves the formatted data. User generally asks how to get back files from formatted SD card, then Recoverit Data Recovery tool is the answer. It recovers data from formatted Pen drive, USB Stick, SD Card, and Hard Drive. With its simple and secure approach the formatted data gets restored. 3 Step Recovery Process: The recovery tool is designed with fast recovery engine and less usage of user. Just select the recovery type, scan, preview and recover files in Windows. 3 clicks and all your lost and deleted files will be recovered. 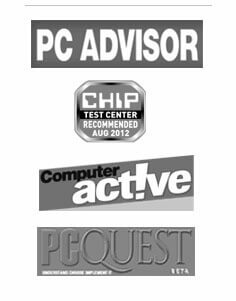 Compatibility: The Recoverit Data Recovery Tool is compatible with Windows 10/ 8.1/ 8/ 7/ Vista/ XP and Windows Server 2016/ 2012/ 2008 and 2003. Try the recovery tool and get back your files.